Our Shipwreck Tour is Door County’s #1 Kayak Experience! FUN, FUN and MORE FUN! Lakeshore Adventures Kayak Tours offers several different kayak tours to choose from, so there is something for everyone! 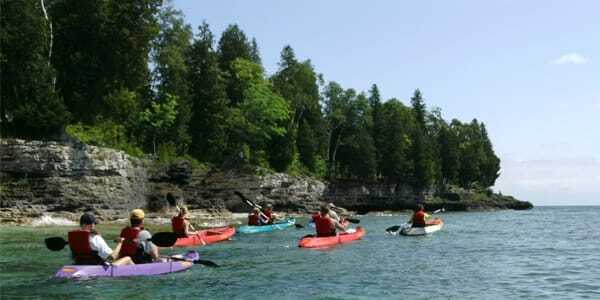 We are very proud to offer you the highest quality guided kayak tour in Door County Wisconsin. 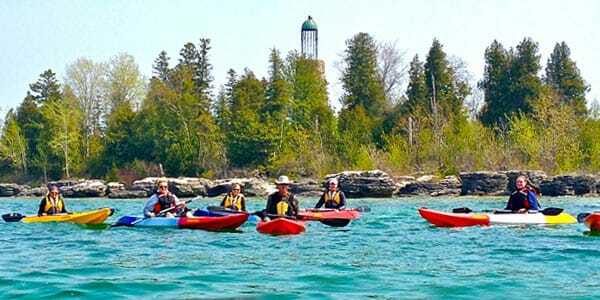 Enjoy the scenic beauty of Door County’s breathtaking water front while paddling a single or tandem sit on top kayak. These fully guided kayak tours are great for beginners and experts alike. Easily book online today! Not everyone is built the same so why would the same boat work for everyone? Well it doesn’t and that is why Lakeshore Adventures has different touring and clear bottom kayak configurations to meet everyone’s needs. 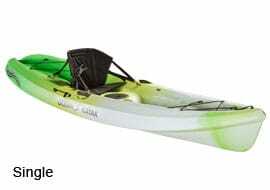 Our Clear Bottom Boats are made by Kiwi Kayak and you can paddle in single or in tandem configurations. We suggest you choose your boats based on age and weight. If you are of the larger size we recommend you take a single kayak. If you have small children, the tandem kayak with a child and an adult is best. 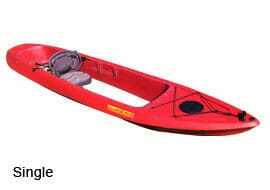 The maximum weight for single kayaks and small tandem kayaks is 300lbs. 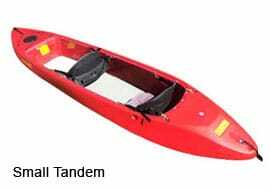 The max weight for large tandem kayaks is 500lbs. Clear bottom kayaks are for our shipwreck tour only. When you make your reservation you will only be able to select single or tandem. If you have selected tandem your guides will help you with choosing which tandem boat is best for your weight range. 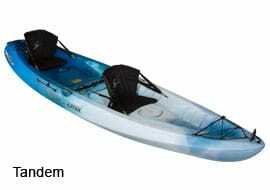 Our sit on top touring kayaks are available in single or in tandem configurations. Weight and age are the most important factors when selecting your watercraft. If you are of the larger size we recommend choosing a single kayak. If you have small children, then a child with an adult in tandem kayak is best. 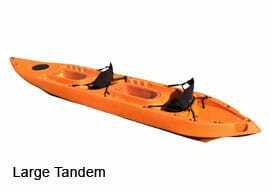 The single kayak max weight is 300lbs and the tandem is 550lbs. Touring kayaks are for our Cave Point tour, wildlife refuge tour, and bluff tour.